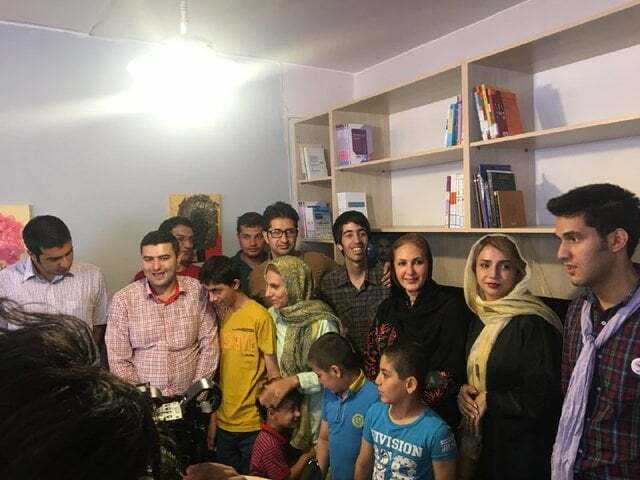 Iran’s Autism Association has opened a library in Tehran which helps autistics socialize with each other and raises public awareness about the disorder. 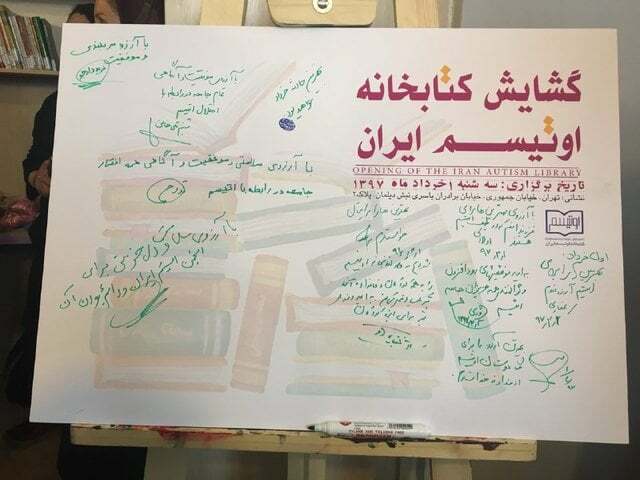 Saeedeh Saleh Ghaffari, the head of the association, said in an address to the opening ceremony on Tuesday that the library will help autistics boost their knowledge regarding their disease, as it owns a vast collection of autism books. Saleh Ghaffari said official figures by Iran’s welfare organization say seven to eight thousands of Iranians suffer from autism, but she believes the real number of Iran’s autistic population could be up to ten thousand, ISNA reported. According to a figure announced by the World Health Organization in 2013, reviews across the world estimate one child in 160 has an autism spectrum disorder. Saleh Ghaffari said in Iran the rate is higher than the global average and this has aggravated problems of the association, which works to empower families of autism patients. The head of the association said one of the basic problems facing Iran’s autistic population is a lack of understanding among people on how to treat them and accept them in the society. “Autistic patients should be able to show themselves in the society,” he said. The library, an initiative by an autistic member of the association, will be run by autistics themselves. The building of the library was offered to the association by a Tehran donor. 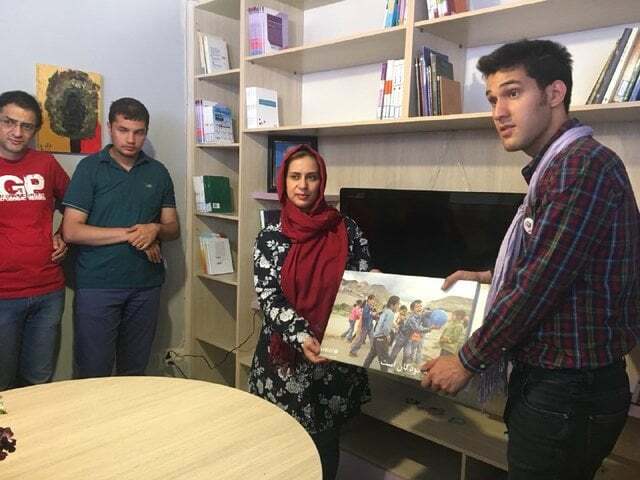 Several celebrities, including actors Shabnam Qolikhani and Fatemeh Goudarzi, as well as a UNICEF representative, attended the opening ceremony. Autism, or autism spectrum disorder (ASD), is defined as a wide range of conditions characterized by challenges with speech and nonverbal communication, repetitive behaviors and social skills. ASD is a “spectrum condition” that affects individuals differently and to varying degrees. Lack of or delay in spoken language, lack of spontaneous or make-believe play, lack of interest in peer relationships, and persistent fixation on parts of objects are among other signs of this disorder. Awareness about autism is growing in Iran through TV shows and educational campaigns. But families still struggle without any outside help and worry about the future when they are gone.